Free from the clutches of the contract it drew with Microsoft way back in 2011 next year, perhaps the most-popular device-maker on the planet, Nokia will start designing and licensing handsets its chief executive told Germany’s Manager Magazin. After years of declining sales failing to keep up with the innovations of the iPhone, and the ever-growing Android, Microsoft is likely to write off all, or part of its $7.2 billion deal with Nokia that has caused Microsoft to only lose money, and capture just 3% of the smartphone market. Nokia however teamed up with Taiwanese contract manufacturer Foxconn, to make yet another failure, the Nokia Tablet, N1. Microsoft manager Stephen Elop, Chief Executive of Nokia is leaving Microsoft; and that’s a tell-tale sign that Microsoft would be returning to core software business after its largely unsuccessful hardware devices ventures with handsets and the rarely heard of Surface RT tablets. 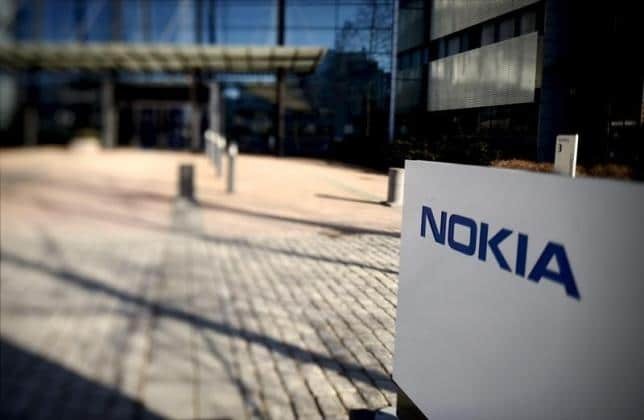 Nokia in April announced a 15.6 billion-euro ($17.8 billion) takeover of Alcatel-Lucent in a bid to boost the network equipment business that is now its mainstay. Also thriving off its mapping business, Nokia Maps has garnered attention of carmakers like BMW, Audi and Mercedes, as well as some Silicon Valley businesses. So, yes. Nokia is back to business, and is looking forward to stay. Reputed for their amazing hardware, we can’t wait to see what the Finland makers have to offer next!